The 13th Asia Joint Conference on Information Security (AsiaJCIS 2018) will be held in Guilin, China on August 8 through 9, 2018. The focus of this conference is on the technical and practical aspects of the security applications. The conference will serve as a forum to present new results from the academic research community as well as from the industry. 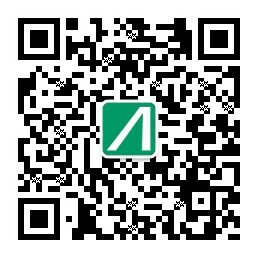 Original papers are solicited for submission to AsiaJCIS. In addition, several distinguished security experts will be invited to give technical talks. Authors are invited to submit original papers. The papers must not substantially duplicate work that any of the authors have published elsewhere or have submitted in parallel to any other conferences that have proceedings. The submission must be anonymous, with no author names, affiliations, acknowledgments, or obvious references. Authors of accepted papers must give oral presentation at the conference. Papers of authors who will not attend the conference will be deleted from the conference proceedings, and will be announced as "no show paper" on the conference site.